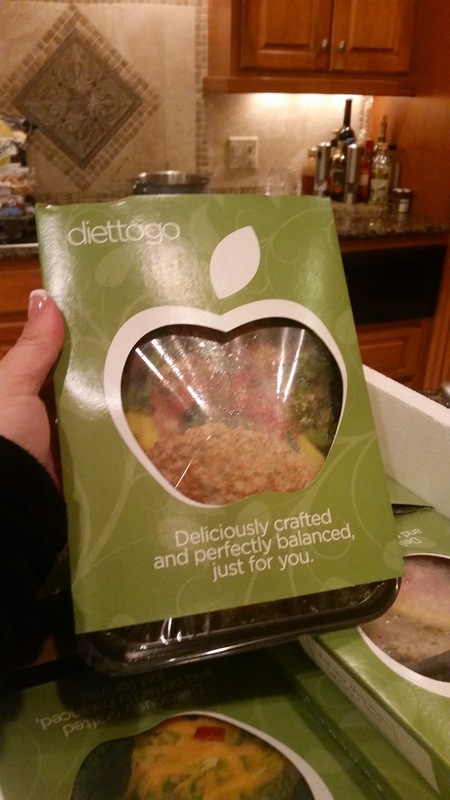 Mindy's fitness Journey: @DiettoGo: saving me time and money and tastes great! 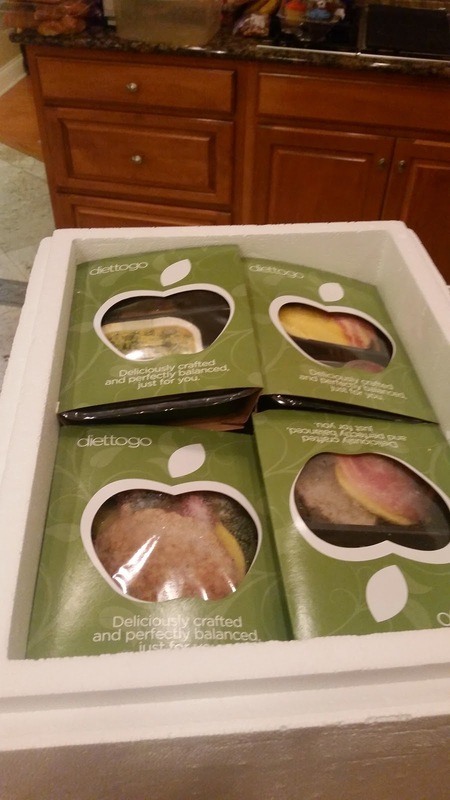 @DiettoGo: saving me time and money and tastes great! I have really enjoyed working with Diet-to-Go. A few years ago, I got to review my very first Diet-to-Go meal for Fitfluential. I loved this idea so much that I have continued to work with them for the past few years. The meals are getting better and better, and I loved them the first time I had them. I am not a good cook, and a lot of my eating problems stem from grabbing food quickly. With Diet-to-Go, I don't have to grab unhealthy food. They have 3 different types of meals to choose from; low-carb, traditional, vegetarian. I typically choose low-carb. I got three meals a day for 5 days, and it was wonderful! The breakfast meals were amazing. Eggs, bacon, spinach... mmm! Delish! Seriously... who doesn't want a cooler full of meals delivered to your front door! You can order your own meals today. DTGA126 will get you 25% off the first order of any meal plan. Diet-to-Go would like to invite you to explore some of the weight-loss tools they have available in their myDiettoGo forum. With myDiettoGo, you can manage your Diet-to-Go meal plan, track your meal and calorie intake, and engage with others in the myDiettogo Community. Registration is simple – just visit http://diettogo.com/mydiettogo and enter your customer I.D. number in the registration area. Nice Post. It is very Informative Post. I like Your Post. Thanks for Sharing this Informative Post with Us. Very appetizing looks! Thank you!